The upcoming festival edition of transmediale will take place at Haus der Kulturen der Welt from 31 January to 4 February 2018 in Berlin. Transmediale 2018 “face value” is probing the values and processes of value creation that have contributed to our present moment of extreme political, economic, and cultural divides. This newest edition features a rich exhibition program with conferences, film & video program, performances and workshops. 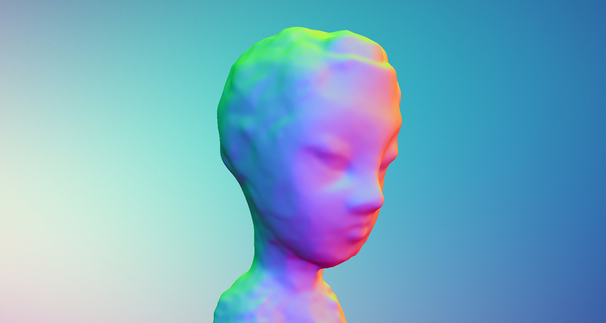 The program of transmediale 2018 “face value”, curated by Inga Seidler, encompasses the exhibitions “Territories of Complicity” and “A Becoming Resemblance” by Heather Dewey-Hagborg and Chelsea Manning, as well as the installation “Hate Library” by Nick Thurston. 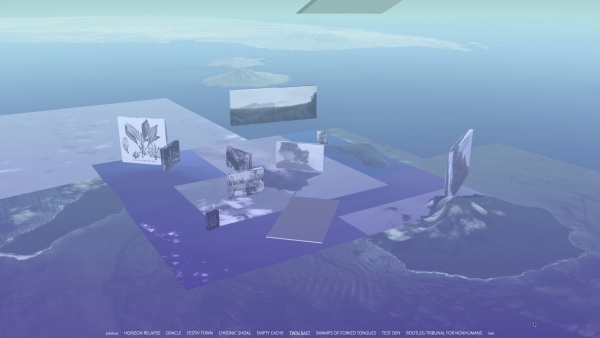 “Territories of Complicity” is an experimental space of artistic research designed in reference to the freeport—a logistics hub and high-security storage space that allows free trade outside of national regulation. The works will be organized and displayed in boxes, accompanied by contextualizing research and documentation to be “unpacked” by the visitors and further activated by the artists in the form of screenings, performances, workshops, and discussions. The featured projects investigate such structures and the various conditions that determine the circulation of goods as well as movements of people. They explore how mobility creates economic value, and how it is linked to our notion of who and what is valuable. For this newest edition, the participants artists are Larry Achiampong & David Blandy, Zach Blas, CAMP (Shaina Anand & Ashok Sukumaran), Demystification Committee, Forensic Oceanography (Lorenzo Pezzani & Charles Heller), Femke Herregraven, Yuri Pattison and Lisa Rave. 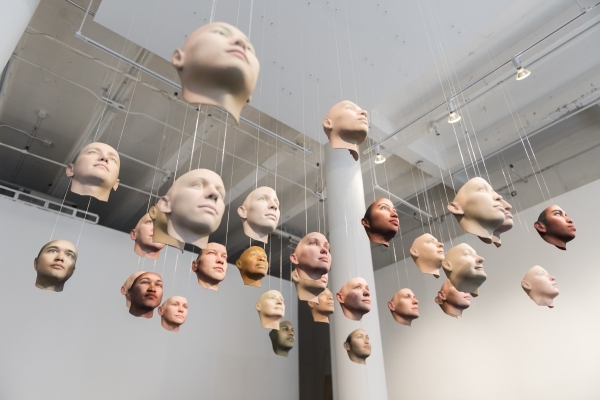 “A Becoming Resemblance” by Heather Dewey-Hagborg and Chelsea Manning investigates emerging technologies of genomic identity construction and our societal moment. The centerpiece of the exhibition is “Probably Chelsea”, which consists of thirty different possible portraits of whistleblower Manning, whose sentence was commuted by former US president Barack Obama in early 2017. Installed as a public reference resource, the installation “Hate Library” by artist Nick Thurston explores the language of far-right political groups and parties across contemporary Europe, especially their use of online forums as recruiting and collaboration tools. 1. “A Becoming Resemblance” by Heather Dewey-Hagborg and Chelsea Manning. Courtesy of Heather Dewey-Hagborg, Chelsea E. Manning and Fridman Gallery, New York. Photo: Paula Abreu Pia. 2. “Contra-Internet” by Zach Blas. Commissioned by Gasworks; Art in General, New York; and MU, Eindhoven. Photo by Andy Keate. Courtesy of the Artist. 3. “Screen capture “Sprawling Swamps” (2016–ongoing) by Femke Herregraven. Courtesy of the artist. 4. 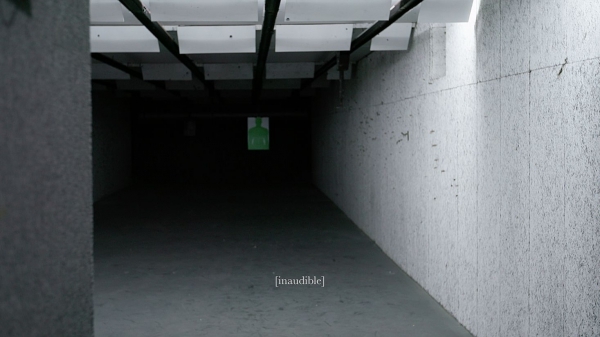 “Rubber Coated Steel” by Lawrence Abu Hamdan. Courtesy of the artist.